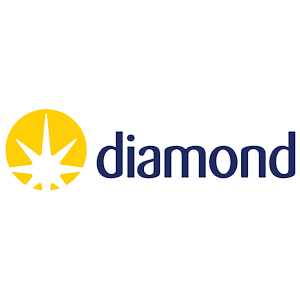 Diamond Web Pay Payment Gateway is an online payment solution, provided by Nigeria’s fastest developing bank, Diamond Bank. This payment gateway is widely accepted across Nigeria. It accepts all major cards such as Visa, Verve, MasterCard and E-transact to transact money to Merchant’s website. 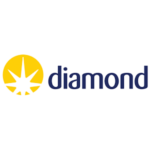 This is a safe payment solution that is easy to use and has simple payment transfer options. Use this payment gateway in your Ecommerce Magento App if you offer your Ecommerce services in Nigeria.